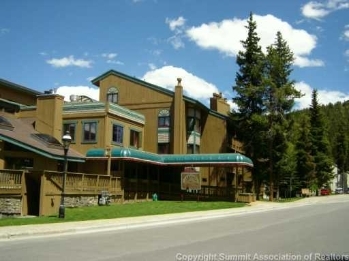 Located just two blocks from Main Street, Breckenridge and adjacent to Carter Park. There is a wonderful atrium lounge area to relax and socialize in. Hot tubs, BBQ deck, underground heated garage, private storage facility and right along the free bus route. Built in 1981, there are 36 units total.